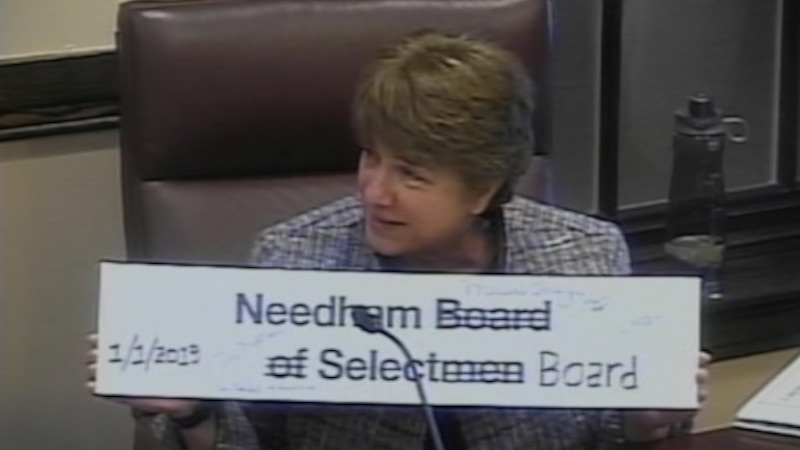 Select Board March 26 Online! 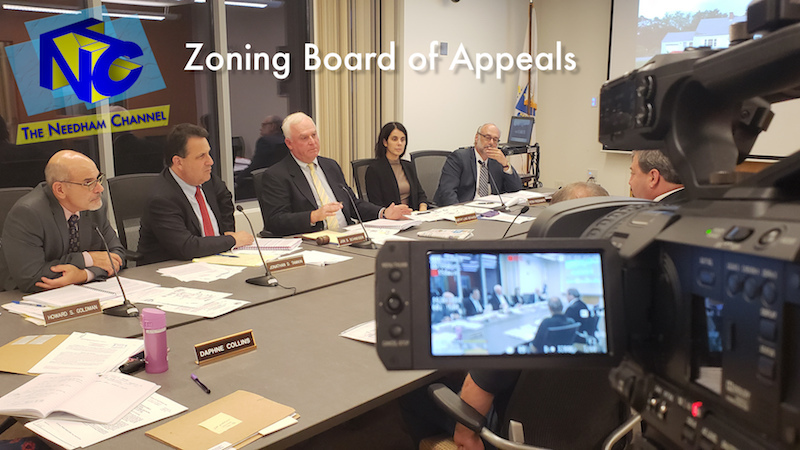 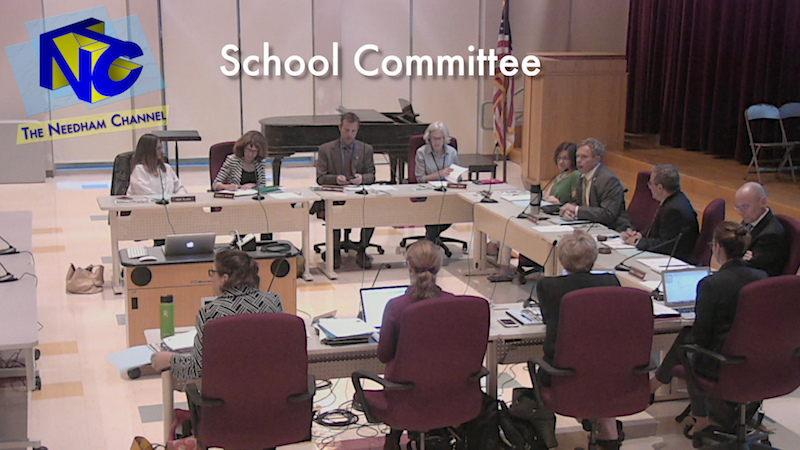 Watch the Select Board meeting from March 26, 2019 below! 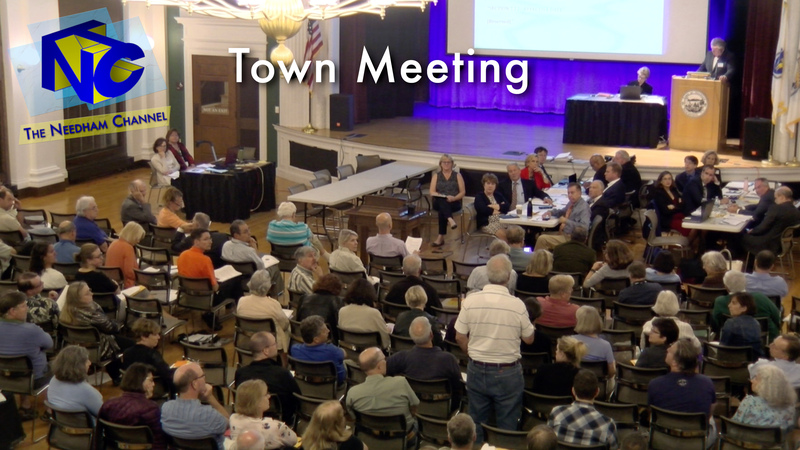 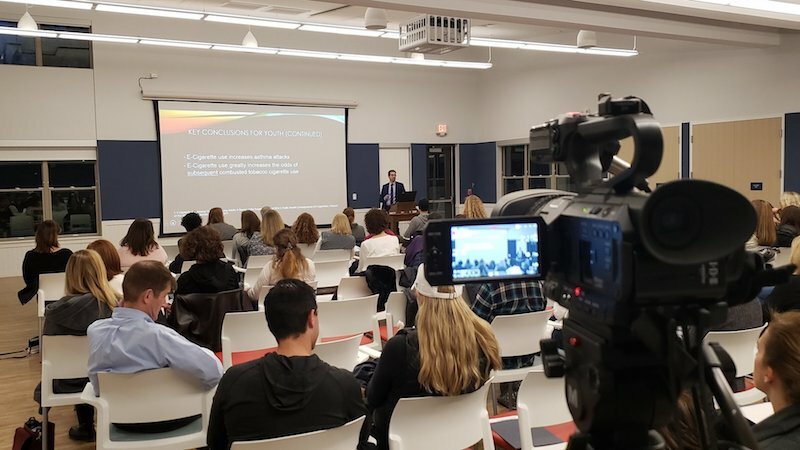 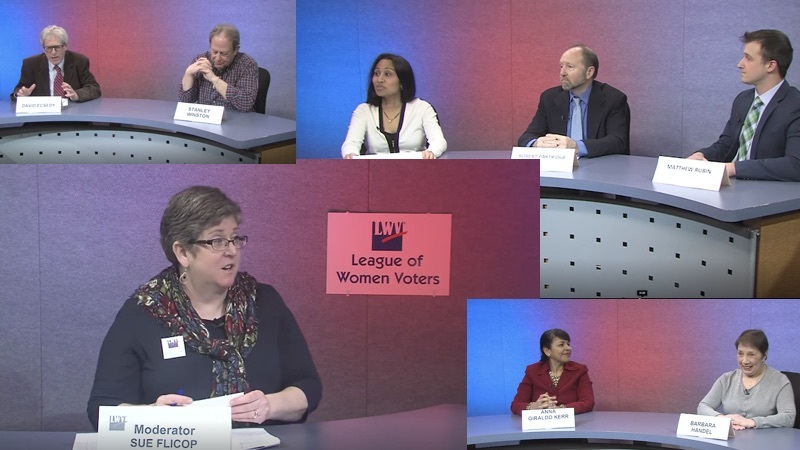 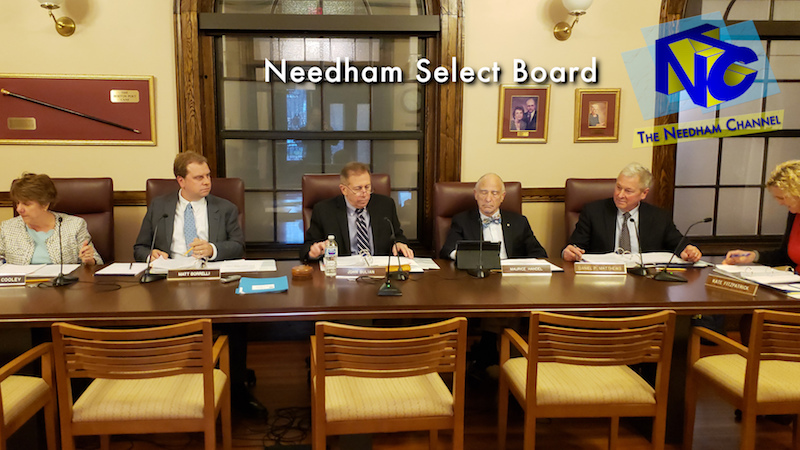 Watch the Needham School Committee from March 19th, 2019 Meeting below!